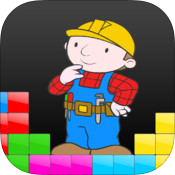 Super Simon is a classic brain game that will test your sonic and visual recollection abilities. 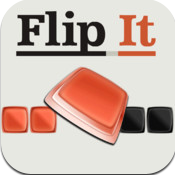 To play, just tap the big pretty buttons in the correct sequence before the timer runs out! 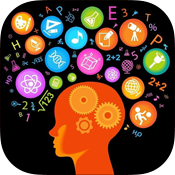 Exercise your brain and improve your mental response time! This might be the best IQ test for 2014! 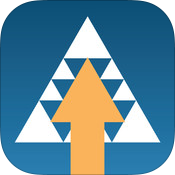 This app was designed specifically for chapters of the Entrepreneurs’ Organization. 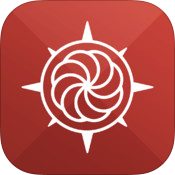 A travel guide to every Armenian destination under the sun. MoyStroitel.ru - an online platform in Russia, which enables builders and customers to find each other. 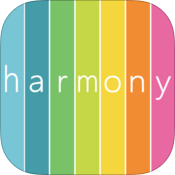 "harmony free relaxation game" the addictive puzzler is pleasing to the eye, music to the ears and challenging to the brain! Your objective is simple, yet deceivingly complex: rearrange the blocks according to a palette of colors that blend together in harmony. 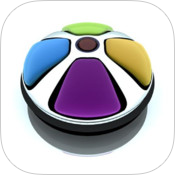 A new twist on a classic game, Best Dots is the most addictive dots game you’ll ever play! 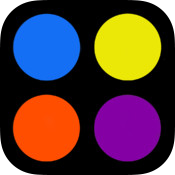 For iPhone or iPad, Best Dots is sure to replace all your puzzle games as your favorite. 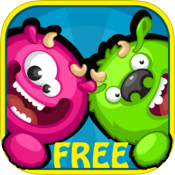 Featuring the most adorable monsters to ever grace your iOS device, Muzzle Puzzle is a matching pairs maze game which is great for the whole family! 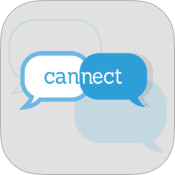 Cannect enables simple, direct networking with people nearby who you should meet for professional networking and business opportunities. 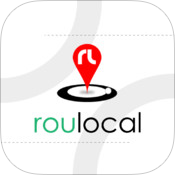 Roulocal is a local version of chat roulette. It is the fastest way to meet and chat with new people in your local area. Портал «Календарь событий в России» представляет ведущие национальные культурные, музыкальные, исторические, спортивные события в регионах России, привлекательные для российских и зарубежных туристов. 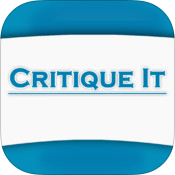 Critique-It is a dynamic rubric for use in the classroom and alternative spaces, designed primarily for performance based assessments. 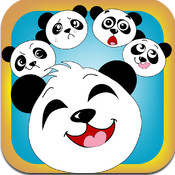 This app was designed specifically for chapters of the Young Presidents Organization. 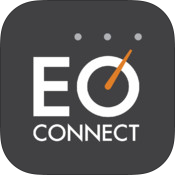 YPO CONNECT RM gives YPO chapter members a mobile member directory and list of events for their Ed year. 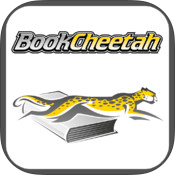 Find the books you want, from other students. Or find nearby students who want the books you no longer need. We're a free, student-to-student textbook marketplace. 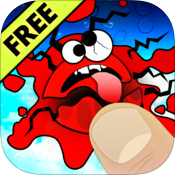 SMASHER IS AS WILDLY ADDICTING AS IT IS SIMPLE TO PICK UP & PLAY! 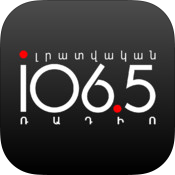 News Radio is the only private news and talk radio in Armenia. 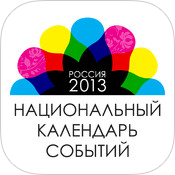 It is the news channel which broadcasts daily 9 hours of news, highlights, comments and analysis. Drag and fit the color blocks to cover the whole shape. A level will be completed if all blocks have been used and there's no more free space in the shape. Became a more articulate public speaker and presenter. 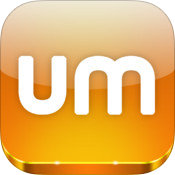 Eliminate filler words like um, so, uh... by visualizing them with a heat map. Ticket Scanner gives ability to scan tickets using BARCode scanner (via phone camera or iScan gudget) and determine is ticket valid or not. 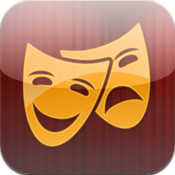 An app used by theatre directors, stage managers, and production assistants for organizing daily, weekly or monthly theatrical notes, production notes, filmmaking notes, and more for your cast and crew. 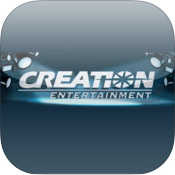 Try for free and you'll see how great this app is! 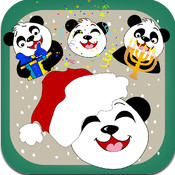 If you like it you can use it year round via in-app purchase of non-seasonal cute Panda Emoticons! The cutest Emoticons on the market! Want more than just the same old, same old that the other Emoji and Emoticon Apps are giving you? 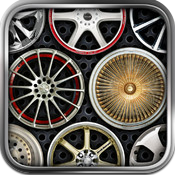 You want to buy a new set of wheels but wonder which ones look best on your ride? With Wheels ON, you can quickly choose the right style before you make that pricey decision. Looking for the best way to store all the essential information about your pets in case of an emergency or if they should get lost? 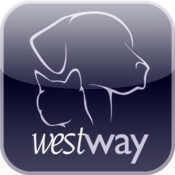 The Westway Vet app offers a fantastic way to keep all this essential information close to hand. 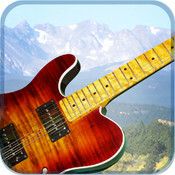 Peak Guitar is an iPad app that is designed to help the advancing guitarist achieve a big-picture understanding of the neck of the guitar and the scale patterns that cover it. 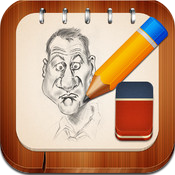 Sketchoo provides a fun way to showcase your creativity. 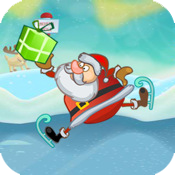 Chose the contest you wish to participate in and create your drawing based on the theme. Are there people you want to call every 5 days? How about every 15 days or every 30 days? Call List IQ is the answer! 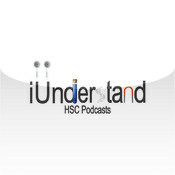 HSC Biology is for New South Wales students studying HSC Chemistry. It contains podcasts for all of the dot points in the core Modules 1, 2 and 3. Podcasts are chapter searchable and dot points are listed with links to the correct chapter in each module. 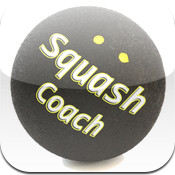 SquashCoach – the video analysis tool that all squash players and coaches need. Open 2 videos at the same time and compare the techniques. 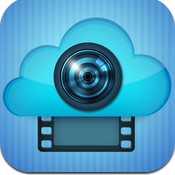 Select videos from the camera roll, from YouTube or Vimeo or take a video using your iPad. The new addictive word guessing game! 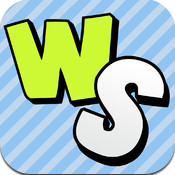 Play against your friends and get the longest streak of words to win! 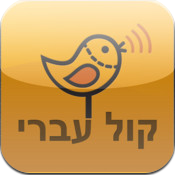 KolIvri is an Alternative and Augmentative communication (AAC) application that allows creation of speech using natural sounding Text to Speech. Photago is the perfect way to collect and share photos during a wedding, party or any other event! 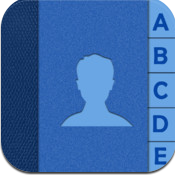 Create a Photogo album with your own URL and password. 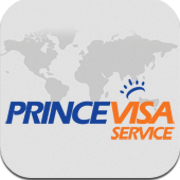 We are able to offer our customers a complete visa service for ANY national wishing to travel to ANY country. Play online against your friends or random opponents!! 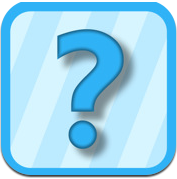 Guess Who I Am is a fun strategy game where players take turns asking questions about the features of their opponent's character, including hair, eyes, facial features, and accessories. 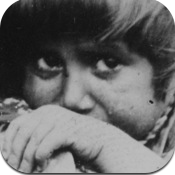 Designed to use the unrecognized Armenian Genocide of 1915 as reason to keep vigilance on current ones all over the world. Genocide Monument encourages global activism and communication among concerned citizens. Designed with you in mind! 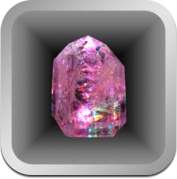 "The Magic of Crystals" allows you to quickly access images and information on 60 of the most popular crystals and stones using your iPhone or iPad. ToneRack is all about quality electronic ringtones and alarms. Sounds with attitude & style! 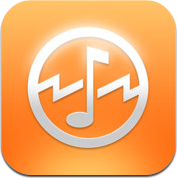 If you are looking to spice up your iPhone with electro-inspired sounds, ToneRack is the App for you.